If you liked this show, you should follow Namaste Farms. Join Natalie Redding and Kimberly McAlindin for a night of flock and fiber with co-author of the Fleece and Fiber Sourcebook, Deb Robson. 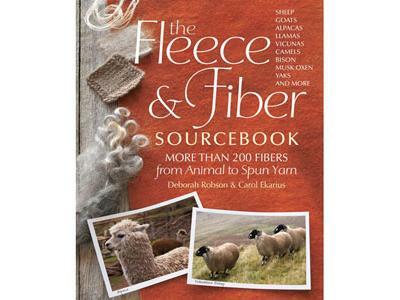 If you haven't heard of the Fleece and Fiber Sourcebook, you need to buy one immediately. This is the single best book about fleece and flock on the market. It was well researched, has in depth content and stunning photos of animals, fiber and yarn. OH Kruse and their Perfection and Show String Line of feeds. This is the feed of Namaste Farms flock of Champions. Lister Shears with their Laser 2's for the small flockmaster and the professional model, the Nexus and the David Fagan Handpiece.